Toowoomba Toyota | Toowoomba | Caught on Camera! 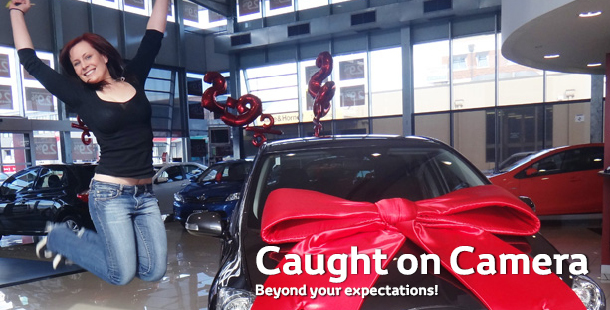 At Toowoomba Toyota we feel there is nothing more exciting than Delivery Day! We love to be a part of the excitement of getting a new vehicle with our Guests, it makes all of our team's efforts worthwhile. The experience of a Guest doing their "Oh What a Feeling Jump" when they pick up their new vehicle just compounds that even more! To follow are some of our Guests experiences for you to share in as well. 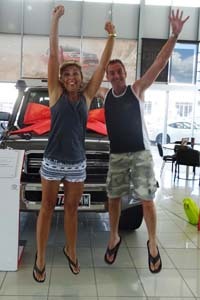 Kylie and Craig Waldron with their new Landcruiser! 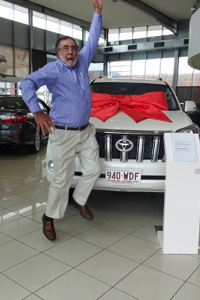 Richard from Coolmunda Partnership with their new VX Prado! 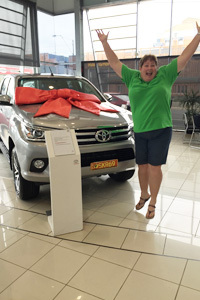 Susan Rouse with her new Hilux!